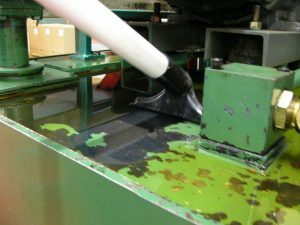 The plastics industry creates a lot of dust. 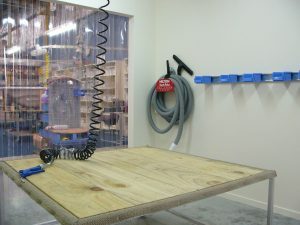 From the first creation of the plastics material to the final manufacture of a plastic product, dust is created. 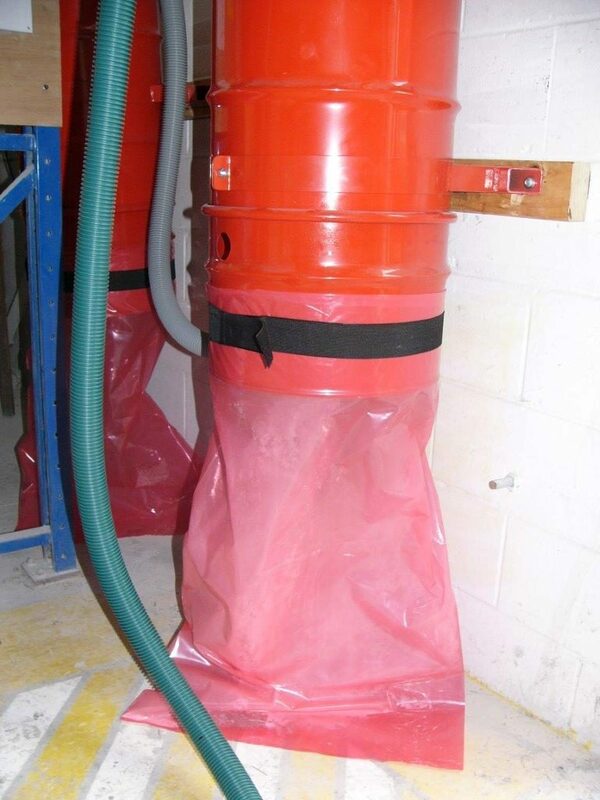 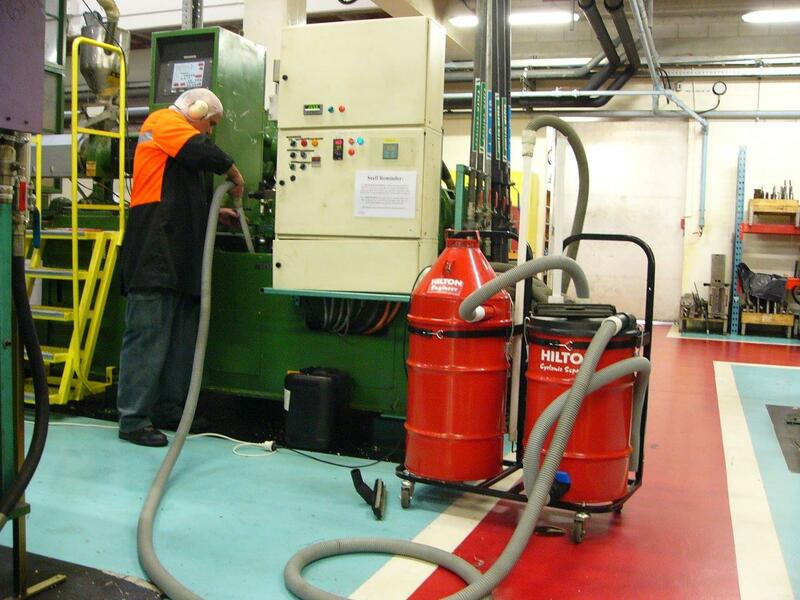 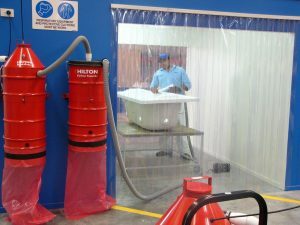 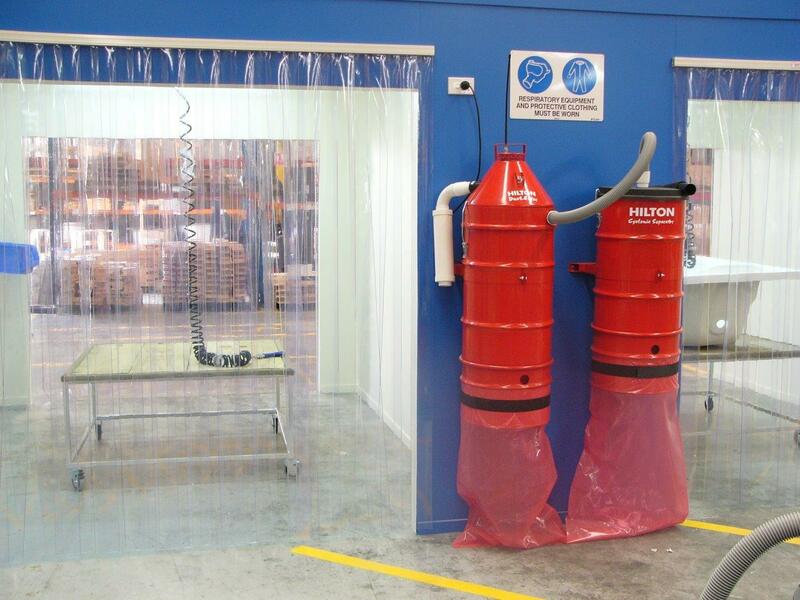 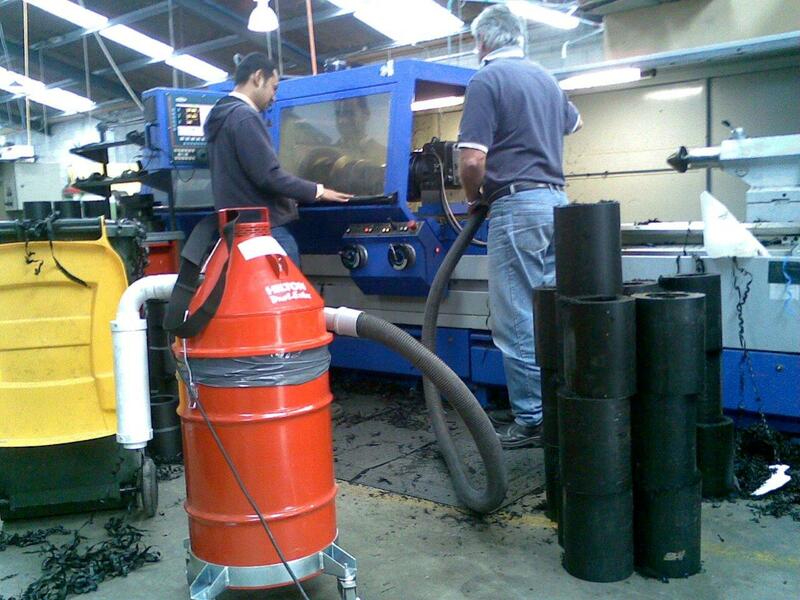 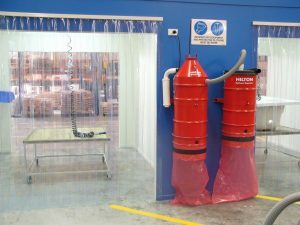 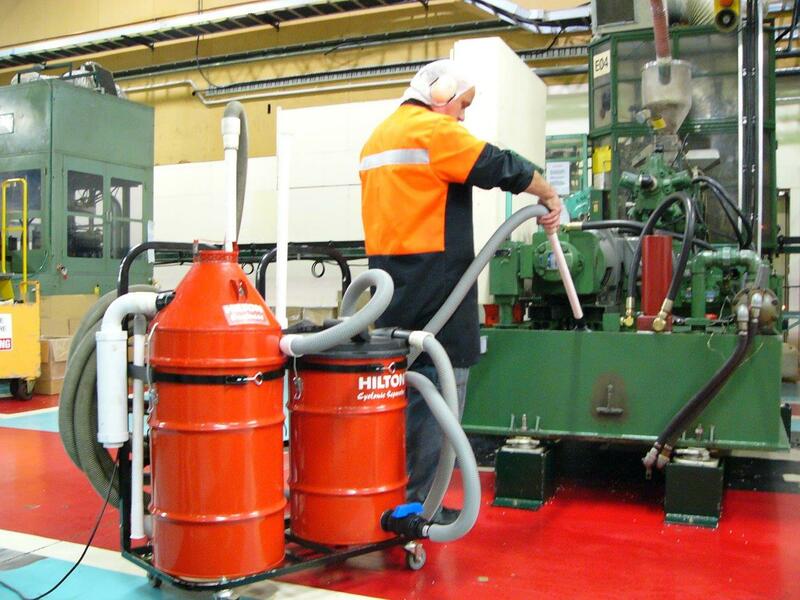 Hilton has provided vacuums to the plastics industry for over 20 years. 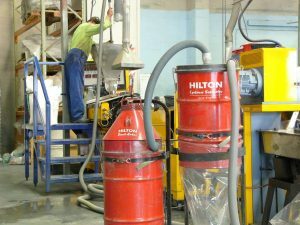 The dust from plastic is a very clogging dust, but the Hilton Vacuum can handle it. Nearly all the plastic material manufacturers in NZ and Australia have bought a Hilton to clean up their dust. Some have been using the same vacuum for over 12 years and they are still going strong! 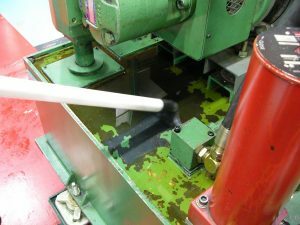 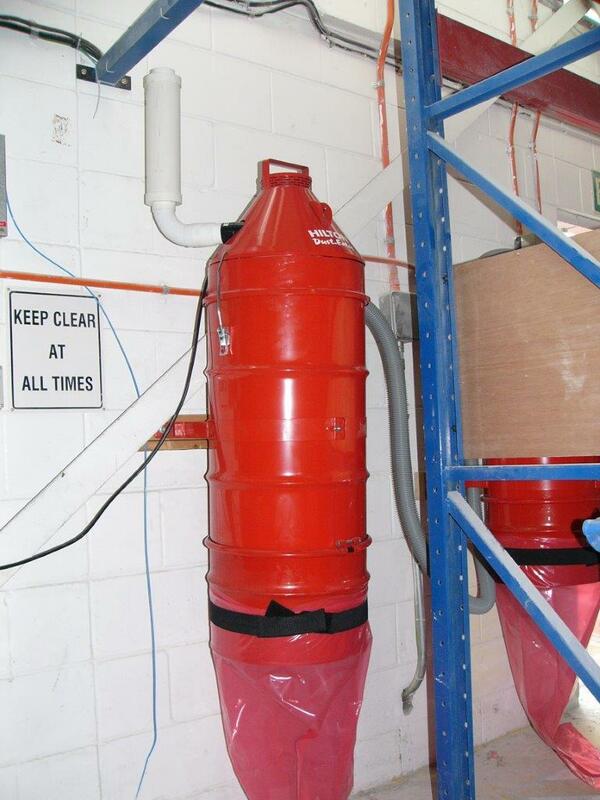 With the use of a cyclonic separator oil spillage from injection moulding machines can be retrieved.